Okay I’m excited =D….I hope these guys knock it out of the park with this movie!! 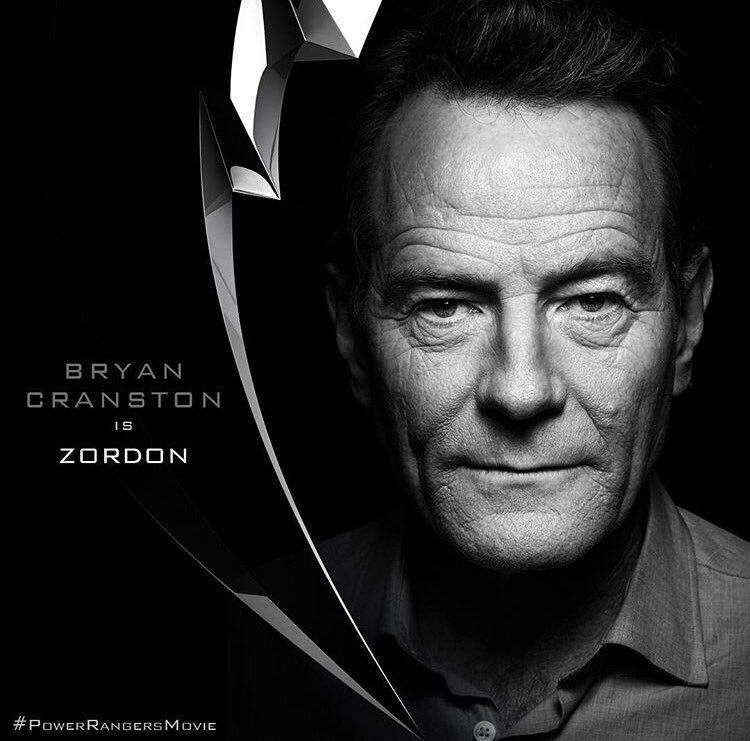 This Is Just Getting Bigger & Better Now That Bryan Cranston Is Officially Joining The #PowerRangersMovie As Zordon! Rita Repulsa just got a HUGE makeover! 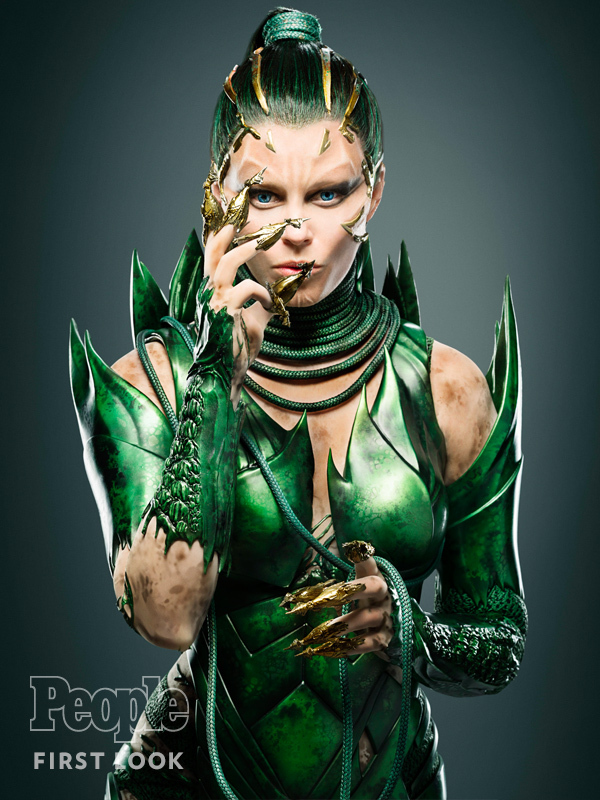 What do you guys think of the NEW Rita Repulsa? Hate it? Love it? Sound off on the comment section down below!